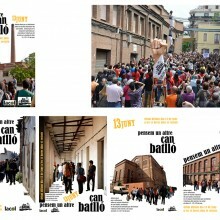 Can Batlló, a textile factory designed by the engineer Juan Antonio Molinero, was brought into operation in 1880. 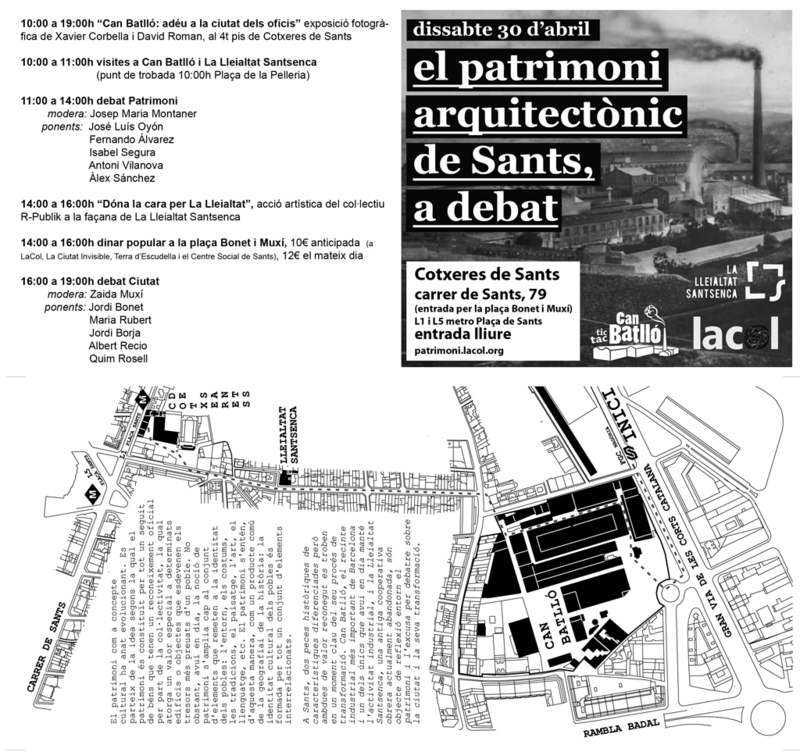 Together with El Vapor Vell and Espanya Industrial factories Can Batlló represented the main driving economic force of Sants, during late 1800’s. 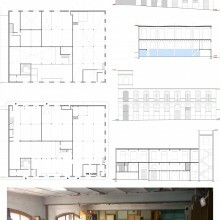 The business expanded for many years until the 60s and the 70s when the buildings were dismantled into 700 small workshops and proceeded to operate in its “city of trades” form. 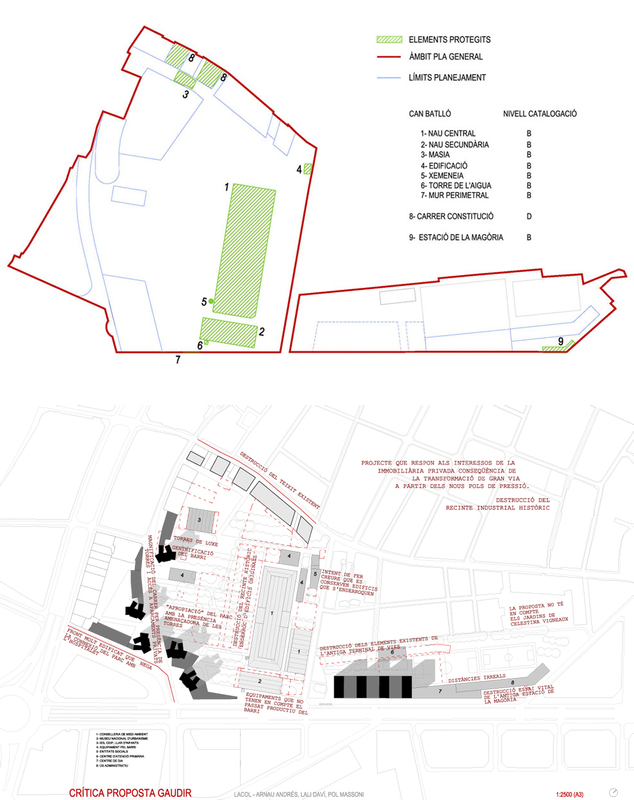 In 1976 the industrial enclosure was affected by the Barcelona general city plan which stated its new use as city equipment and public space. The new city plan involved a big and ambitious change at Gran Via which increased the Can Batlló ground value during the zenith of the real state bubble. 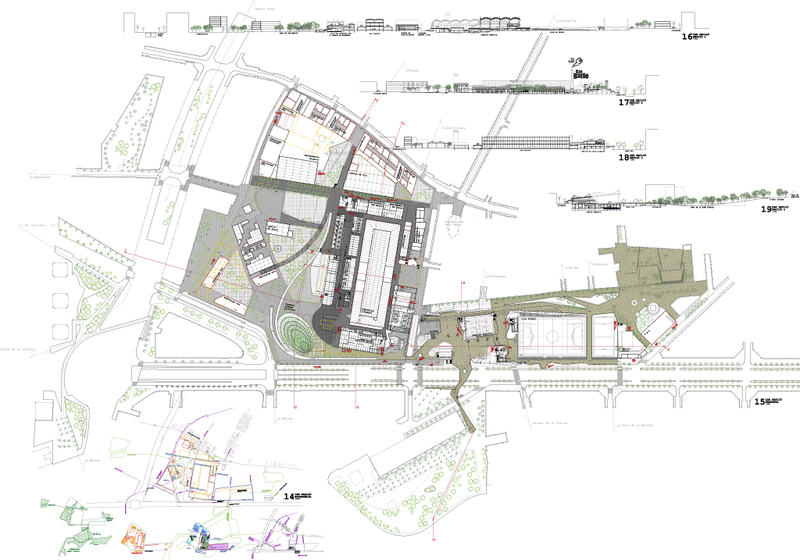 Afterwards, the city council transferred the rights of usage to a private company and approved a new project that consisted of demolishing most of the existing industrial premises and broke the concept as a whole in order to build a big central park surrounded by fourteen storeys towers. 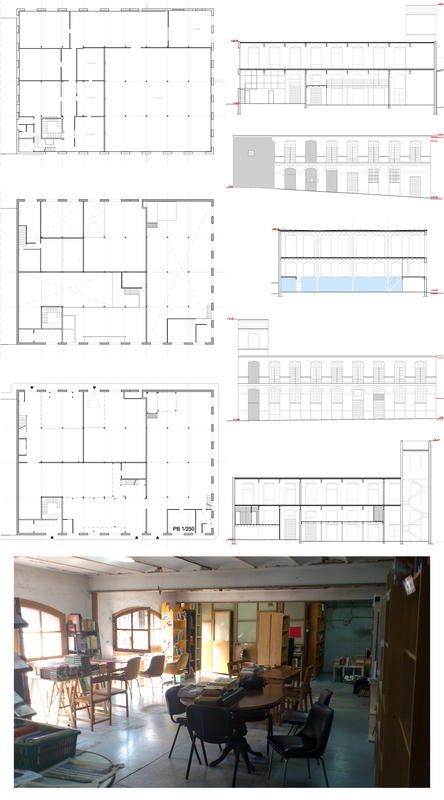 Nowadays, due to the economical crisis the project has been ceased and Can Batlló is almost fall into oblivion and looking forward to be given a new functionality. 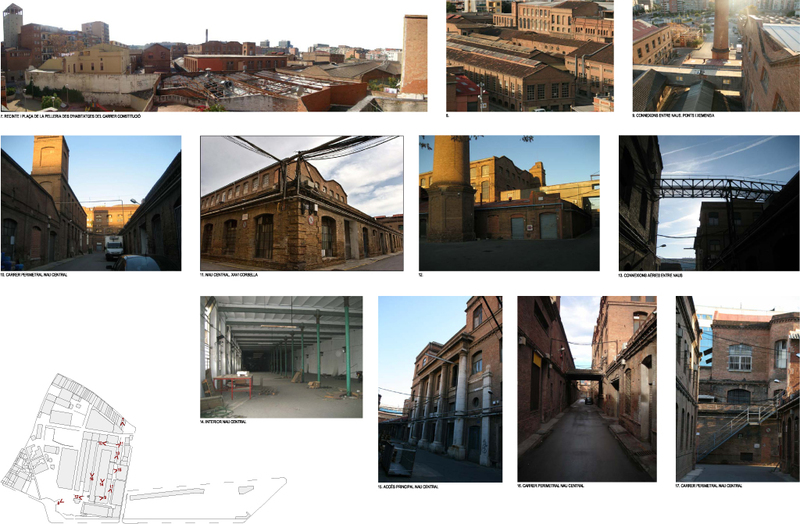 We are working on Can Batllo’s project with the neighborhood and believe that the transformation process is a chance for the city. 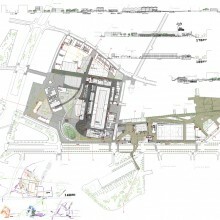 A chance that the existing plan doesn’t take into consideration. 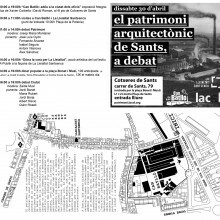 It is actually a chance to value to the existing facilities and to value its past since Can Batlló represents a piece of the history of the industrial revolution and its Catalan workers. 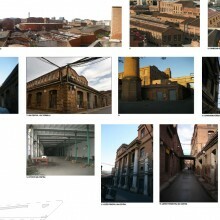 Moreover, it is a chance to develop a balanced city strategy that takes profit of the existing buildings. It is also an opportunity to stimulate the economy through new pliable working spaces. 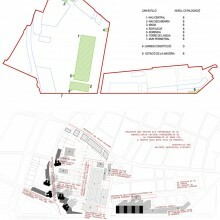 We study the history and the current context of the enclosure from different points of view (urban, social and economic). 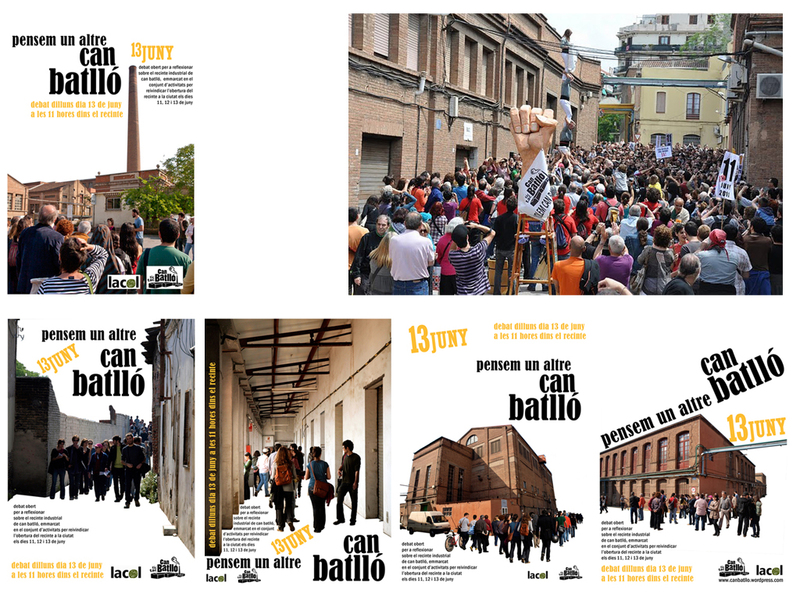 We promote debates and discussions about the city transformations and we are working on new strategies that, according to the actual economical situation, could slowly inhabit again Can Batlló.